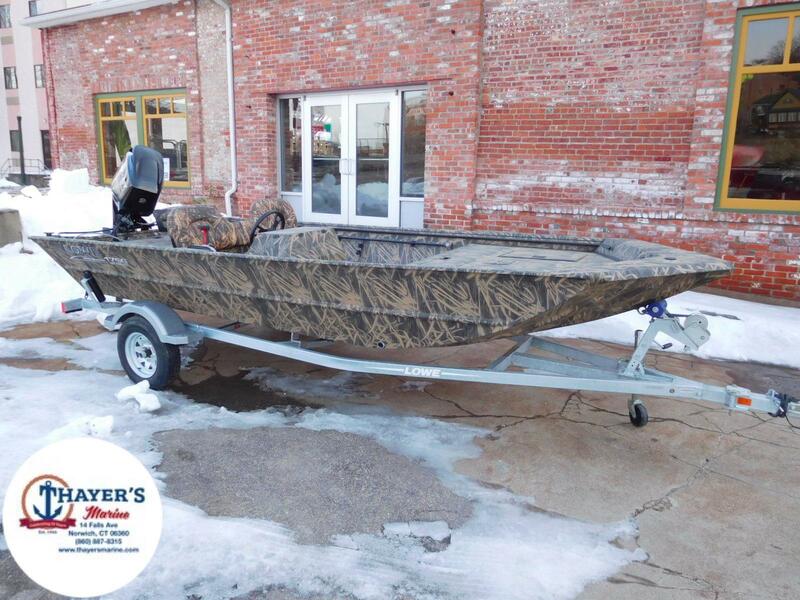 90HP Mercury 4 stroke rear flip bench trolling motor fishfinder trailer with folding tongue 2 livewells center rod storage. 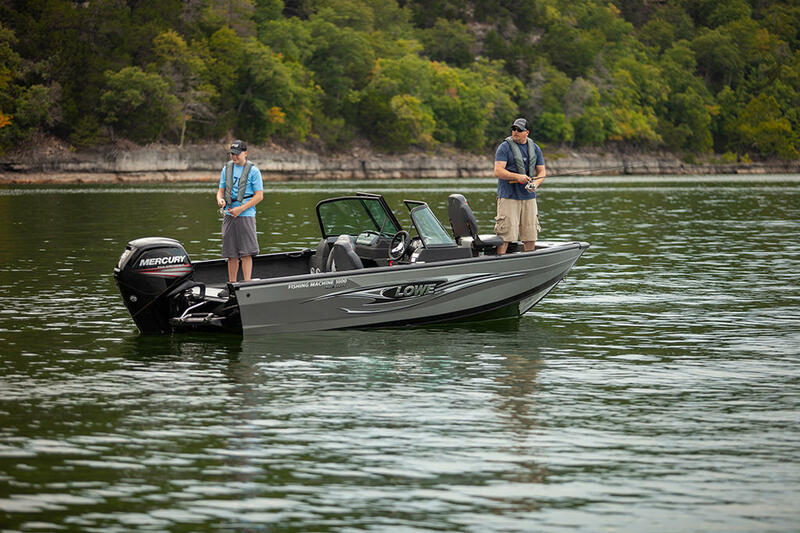 The FM 165 Pro WT was made for serious anglers who expect the power to take on big water. 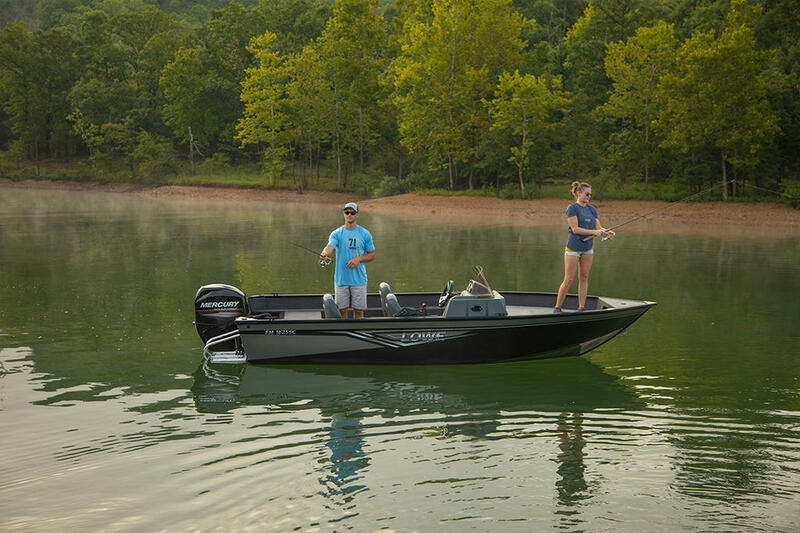 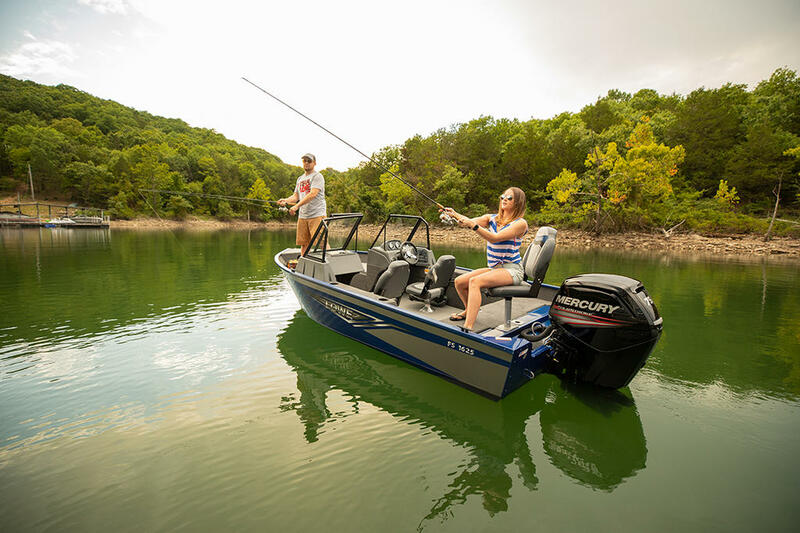 Built to exacting Lowe construction standards the Deep-V hull of this well-equipped fishing machine glides through rough water with ease. 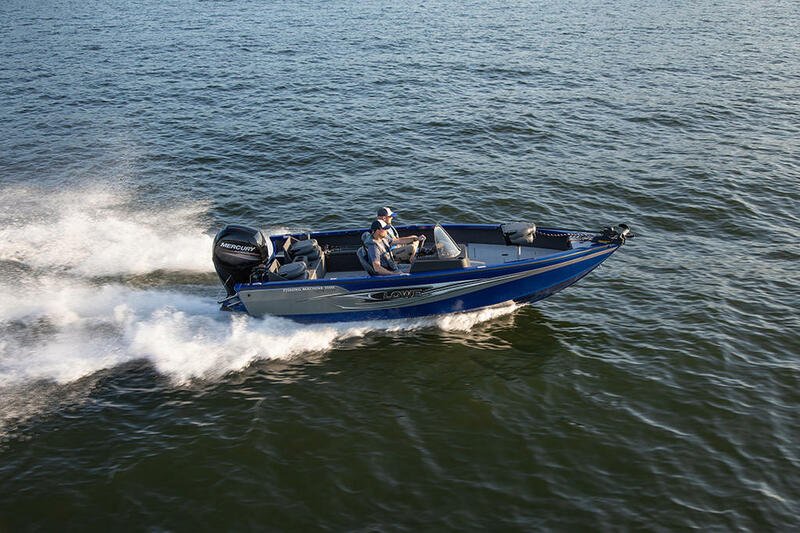 Strong efficient Mercuryå¨ outboard power gets you on the fish fast while loads of tournament-level standard featureså�‘including a Lowrance fish finder MotorGuideå¨ trolling motor bow & stern aerated livewells and two large lockable rod lockerså�‘combine to empower every big catch. 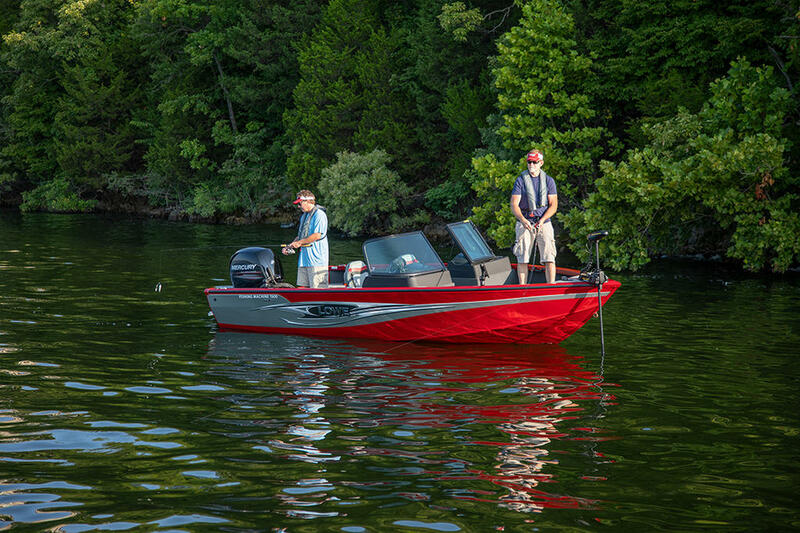 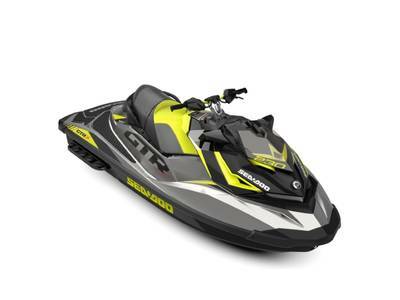 A walk-through windshield layout makes for easy bow access and a stylish ergonomic console with plug & play instrumentation puts control at your fingertips. 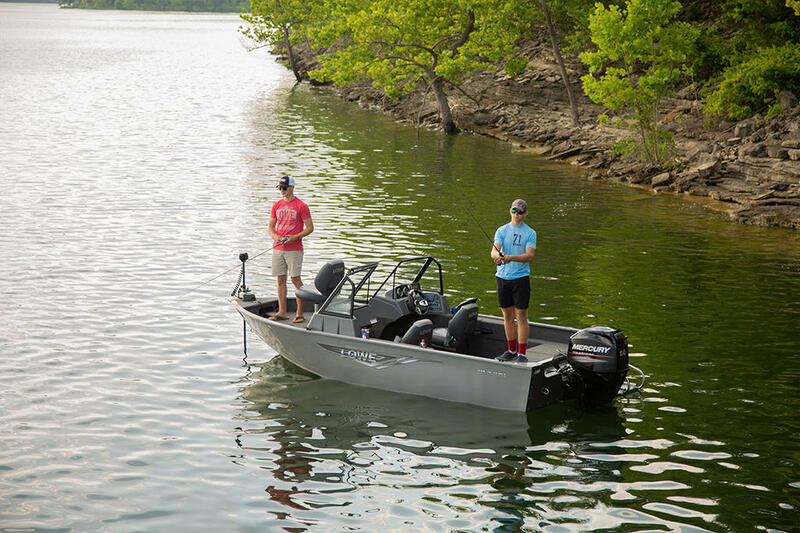 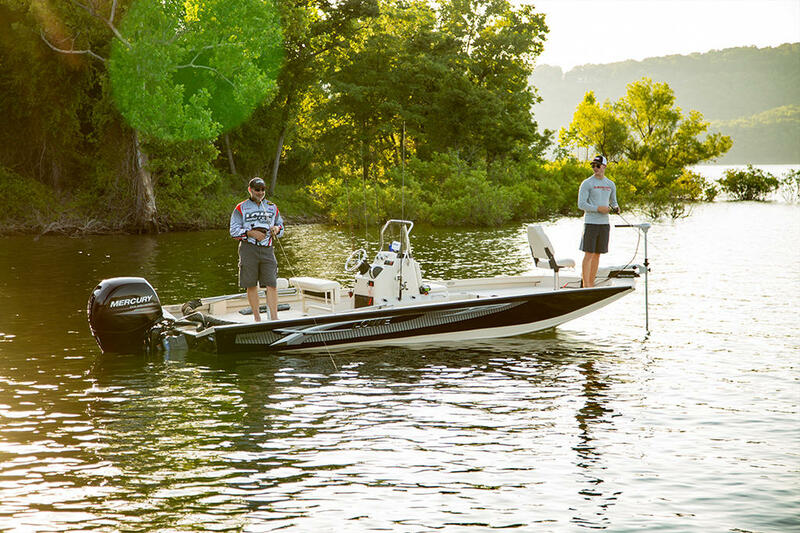 Enjoy year after year of fishing success with the versatile and unmistakably stylish FM 165 Pro WT.